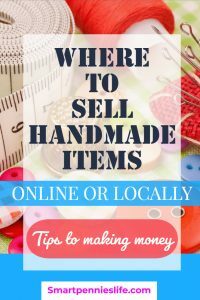 Where should you sell your Handmade Items: Local or online? 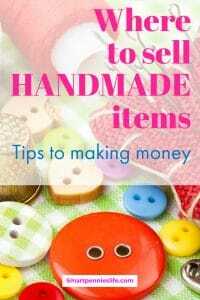 So you have made your gorgeous handmade crafts now you need to sell them. 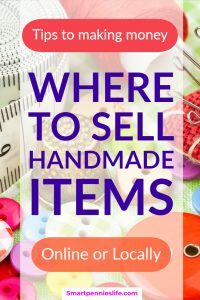 Where should you sell your handmade items? What do you do? 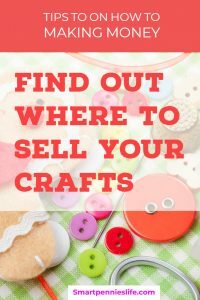 This post will help you with figure out where you should sell your crafts today!! 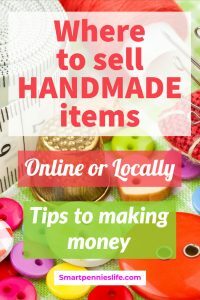 What is the best Website to sell your Crafts on? 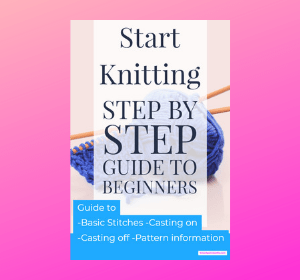 One of the best ways to have control and sell your own crafts is to start your own blog. If you haven’t started your own blog yet and are just itching to get started but haven’t got the foggiest where to start then sign up for my FREE step by step guide to starting your own blog today. You can add your own shop using various plugins as well. 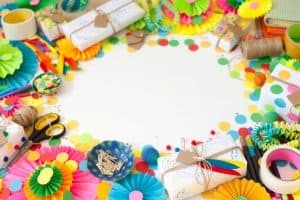 You can now sell selected crafts on Amazon Handmade the fees are higher than other avenues but you also get the opportunity to add Amazon affiliate links. You will probably have heard of Etsy if you haven’t – Where have you been hiding! 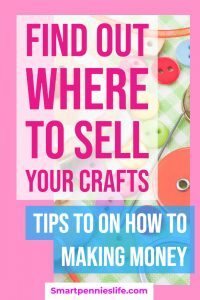 It is huge and you can sell you crafts worldwide and because of this is can be a harder marketplace than others to sell your crafts. 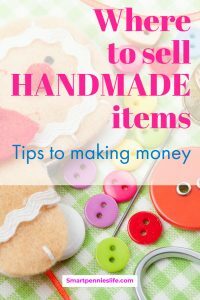 Etsy makes if very easy to set up shop – I have tried selling on a number of occasions various items but one thing I would say is you need to be unique to stand out there. There are also lots of bigger players on Etsy so it can be a struggle. When you list things on Etsy think of it as a search engine a bit like Pinterest too. So you should make sure your listings are SEO optimised and plenty key worded. Just like Google Etsy gives you plenty of keywords to choose from when you add your main word to the search term it gives you lots of options make note of them – these are great keywords to use in your listing. Etsy has sellers forums to help answer any questions you may have as well. 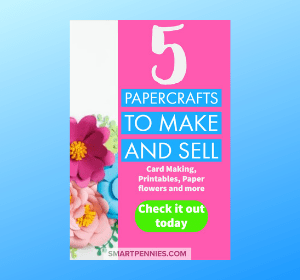 This is a great alternative to Etsy and I also gave this a shot too. It is smaller so less competitive and is based in the UK. Again like Etsy it also has sellers forums to help you out with selling your handmade items. You can link your Folksy and Etsy shops to social media which can help with traffic to your shop. 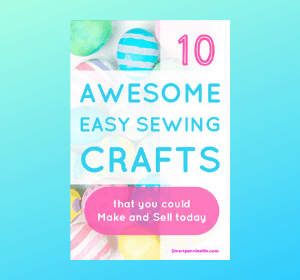 As well as a portal for learning different crafts – Craftsy will also allow you to list your own handmade items for FREE no commission for listing or selling! Whats not to like! Facebook local groups can be a great place to sell your crafts locally online. Shopify allows you to join for 14 day free trial. They allow you to have your own shop with customisation and inventory management and sales tracking. Again its easy to set up and is great for small businesses. Gave this one a try as well. Its smaller than Etsy and if you are already an Etsy seller they can copy and paste all you items over for you. They also offer no listing or selling fees! This is another channel that will give you a 15-day trial. Unfortunately, it does charge a monthly fee. On the plus side, you can sell on Ebay, Amazon, and Facebook via their platform. Here are some pointers for you to make sure your online shop is successful. Unsurprising photography is the most important part of your successful online shop. You need to make sure your pictures are clear, sharp and show your products off to the best. Your customers are basing their selling on your photographs so if they make your products look great you are onto a winner. Try and have some kind of cohesion with all your pictures – may using similar props for instance. As with blogging you need to imagine your own ideal customer. This is because you want to sell directly to that ideal customer with your listing. Don’t appeal to everyone again the same with blogging you can please everyone and you can write to everyone instead write to your ONE ideal customer. If you niche down to one thing you can become an expert at that one craft and this will help immensely as you can be the go to person for that product. Make sure you price your items right. You don’t want to price yourself out of the market at the same time you don’t want to go too low and it ends up costing you money. Take them along to craft fairs and find out what real people think about your products. Ok this can be hard especially if you get criticised but if you don’t do this you wont know what you need to improve on. Customers can also give you new ideas about products as well if you don’t have what they are after you can make things that they are looking for. If you can list lots of products! There is nothing worse than a couple of products in a shop. You want to keep buyers with you so the best way to do this is have lots of things they can browse around looking at and hopefully finding something they want to buy. Again make sure its all cohesive not so wide it doesn’t make sense- going back to my crochet flower idea making lots of products based on crochet flowers e.g. blankets, hats, scarves etc. Yep you still need to do this in your shop to make sure you use the search bars in each shop set up to gather keywords from their platform so that you can write up great key-worded listings. Don’t forget to search keywords on Google as well so that you can add them as well within reason don’t keyword stuff be subtle. Don;t forget about your titles of your products too they should have great Keywords too – e.g. large yellow & orange crochet daffodil flower scarf. One of the two best visual platforms for your products are Pinterest which you can link back to your shop easily and Instagram although in Instagram you need to have a certain number of followers to allow you link directly back to your website. Instagram doesn’t want you to leave their platform. Reach out to Craft magazines or blogging sites that could feature you and your products to get more exposure. 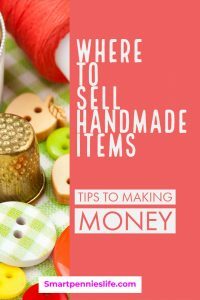 Now you have some ideas on where you should start what are you waiting for start selling your handmade items today! If you liked this post please share it by using this pin or share buttons.